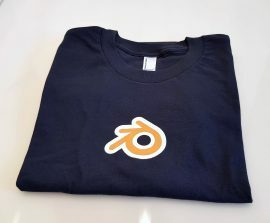 Blender For Dummies is the quick and easy guide to learning 3D modeling and animation using the popular, free, open source Blender software. 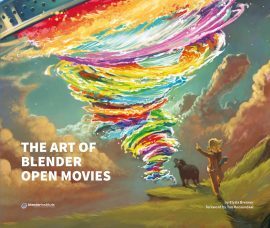 You’ll learn how to create models, animate movement, and render well-lit scenes as you master the powerful features that rival the more expensive professional animation software. This third edition is updated to cover the latest features added in Blender, including digital sculpting with dynamic topology, rendering with the incredibly powerful Cycles renderer, and more advanced simulation tools. 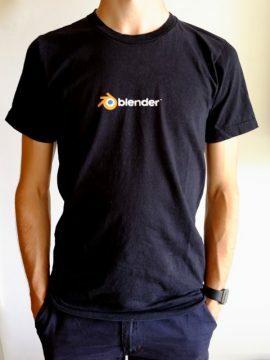 Blender For Dummies is the quick and easy guide to learning 3D modeling and animation using the popular, free, open source Blender software. You\’ll learn how to create models, animate movement, and render well-lit scenes as you master the powerful features that rival the more expensive professional animation software. 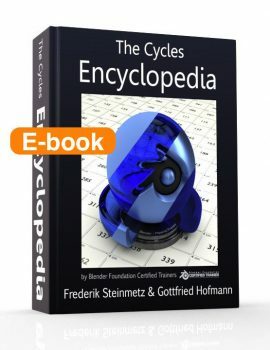 This third edition is updated to cover the latest features added in Blender, including digital sculpting with dynamic topology, rendering with the incredibly powerful Cycles renderer, and more advanced simulation tools. You’ll learn the shortcuts and tricks that make creating animation a reality for anyone at any level. The companion web site provides access to additional tutorials that give you the confidence you need to start animating quickly. This useful guide blends the functionality of a reference with the hands-on learning that develops your skills and understanding in a flash. Create expert-level scenes with lighting and camera placementIf you want to learn 3D animation, but don\’t want to spend thousands of dollars getting started, Blender is just the solution you need. 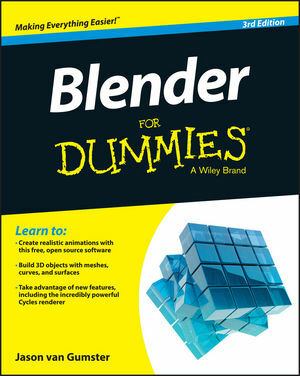 Blender For Dummies is the ultimate learning companion. 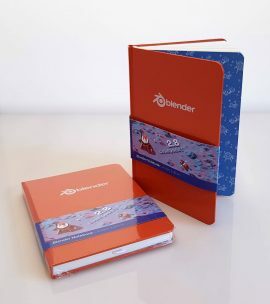 For this book half of the sales price goes to Blender Institute, to support Blender projects!